TORONTO, Oct. 25, 2016 /CNW/ - League – the digital alternative to traditional health insurance – has been named as one of the world's leading fintech innovators in KPMG and H2 Ventures' annual Fintech 100 List. League's inclusion on this prestigious list is based on the innovation the company is bringing to the stagnant healthcare industry. League's unique approach provides customers with a digital alternative to out-dated, one-size-fits-none, health benefits models. "When we looked at the limited benefit and insurance options available to smaller businesses, we saw a system that was inaccessible at best and archaic at worst," said Michael Serbinis, CEO and founder, League. "We saw a need to build a new healthcare model, and in under two years, we've created an optimal solution. It's an honor that our efforts are being recognized on the Fintech100 List." 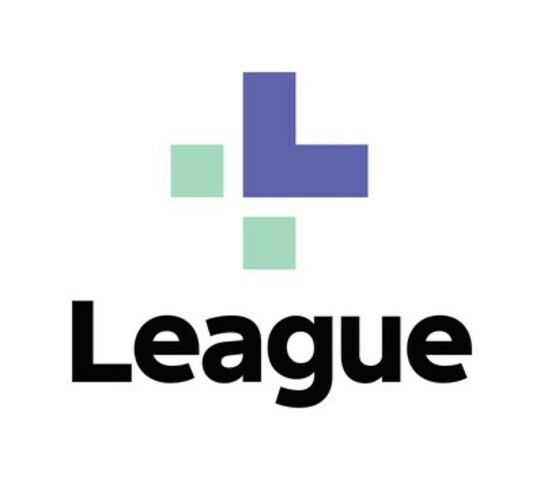 League enables employers to provide their teams with a revolutionary benefits experience, giving them access a host of products and services including spending accounts, a portfolio of insured coverage and workplace health services. Using the League app, users can find health professionals, book appointments, or speak to a customized team of advisors to receive quick health tips and guidance. Furthering this simplified experience, the League digital wallet allows users to pay for services from their phones, providing a paperless solution and an unparalleled consumer experience. To sign up or to learn more, please visit www.league.com.